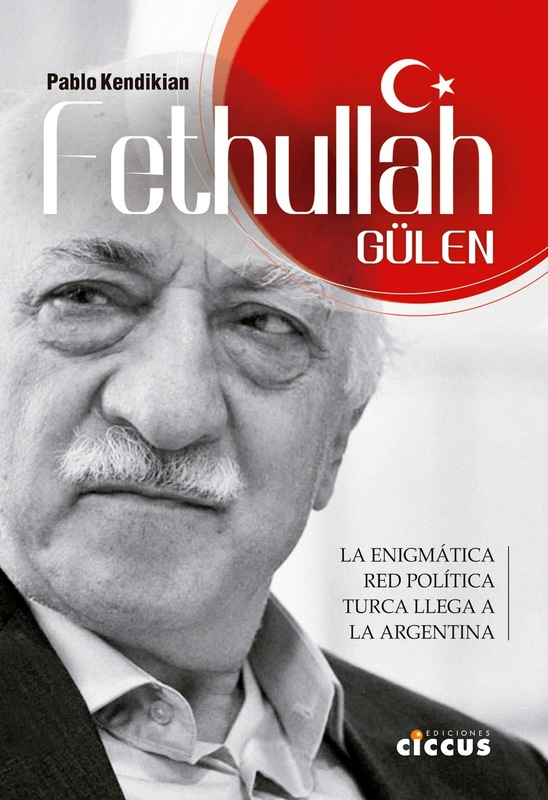 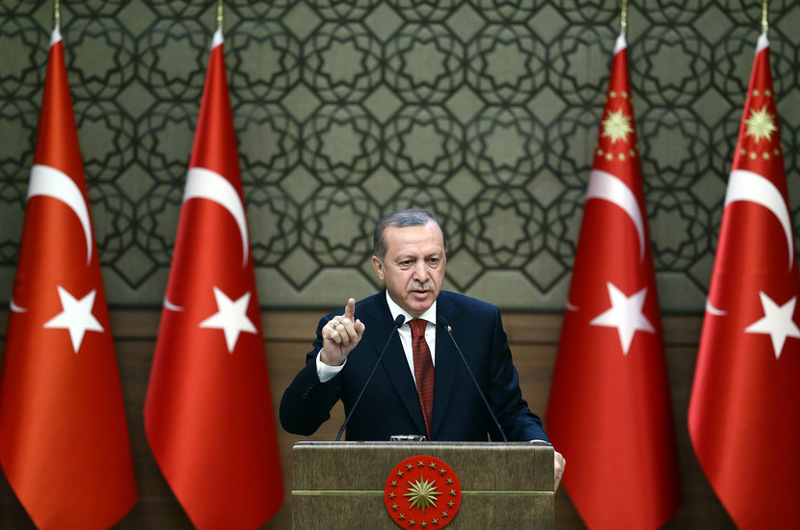 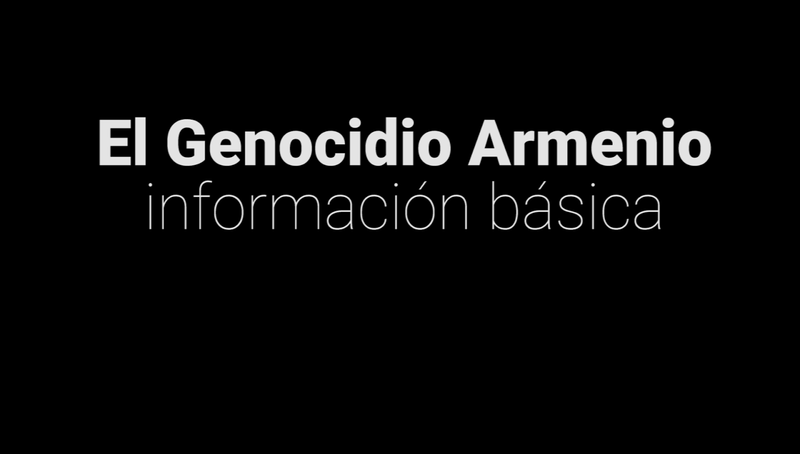 The Armenian community of Argentina issued a statement signed by all the Armenian institutions of the country in which they expressed "their deep concern and rejection of the political persecution that is taking place in Turkey by the regime of President Recep Tayyip Erdogan against opposition leaders and media" and called the Argentine government to "adhere to international condemnations such as those of the United Nations and the European Union, and to speak firmly against the persecutions and restrictions on freedom of expression of the government of Erdogan to avoid the disastrous consequences that arose after every authoritarian turn in the country, as their most recent history demonstrates." 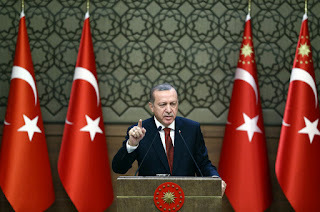 "This situation has been aggravated by the failed coup attempt last July, whose details have not yet been fully clarified, and has reached an extreme point last week with the arrest of twelve deputies of the People's Democratic Party (HDP), two mayors from Diyarbakir and nine journalists from Cumhuriyet (totaling 142 journalists arrested since July)," said the statement. 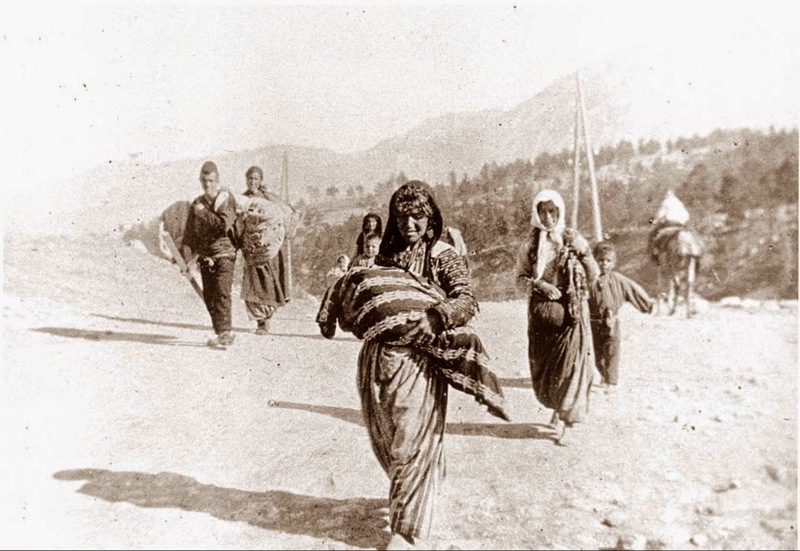 "Garo Paylan, deputy of Armenian origin in the Turkish parliament representing the HDP, compared the current situation in the country with the arrest of Armenian politicians and intellectuals on April 24, 1915," added the text.